It’s the race where I ran my 8K PR, yet I don’t have a single picture from the 1997 Rockville Rotary Twilight Runfest 8K. I do; however, have a lot of fun memories to share from this race I ran 21 years ago today! The summer of 1997 was the year I started racing in earnest. 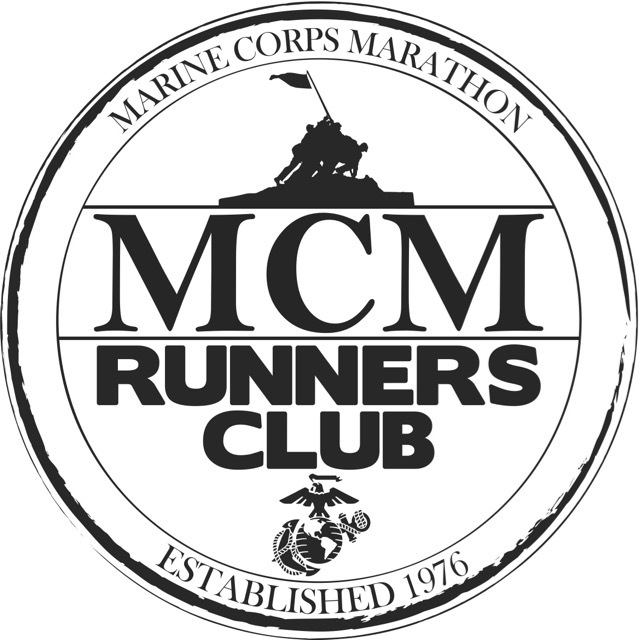 I would be turning 40 in mid-November and planned to run my very first marathon as a birthday present to myself. When I shared my plan with my friend Miles, he immediately invited me to join him and his buddies for weekly track workouts. 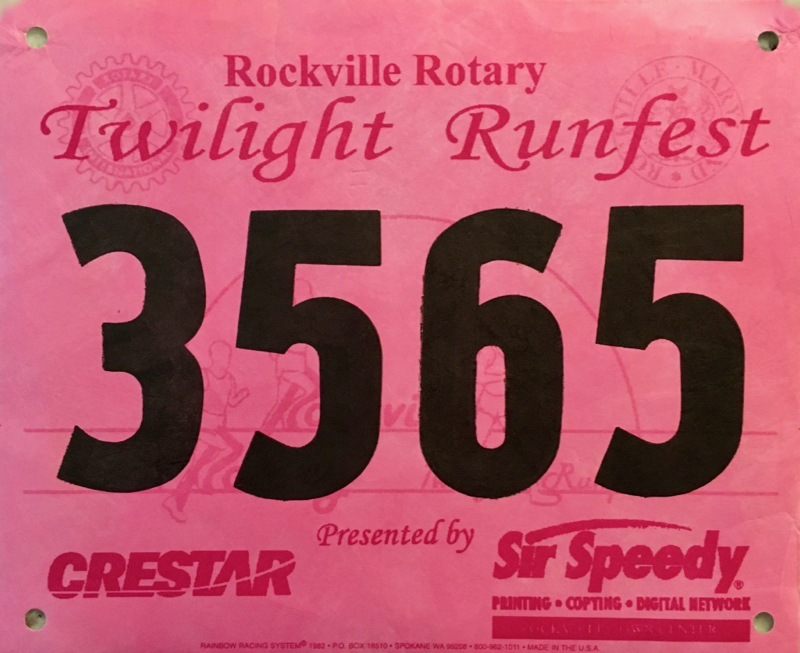 A few weeks into our workouts, Miles urged me to register for the Rockville Rotary Twilight Runfest 8K, an annual race he and the other guys were running. Little did I know that this would be the first of many races Miles and I would run together over the next twenty years. The race had a kids’ fun run, so Bill and the boys tagged along for a fun family evening. We arrived in Rockville, MD and easily found Miles and my new running friends milling around the festival along with over 2,000 other runners and their families. Once I registered for the 8K and we got Joseph (age 9) and Daniel (age 7) registered for their race, I was off to line up for the 8K with my friends. Registration included a cotton t-shirt for the 8K which neither Miles nor I still own. As the name implies, the race was held in the evening right at dusk casting a rather eerie glow to the starting line. I can remember the street lights lighting our way so that we didn’t need to wear headlamps (affiliate link). It wasn’t until years later that I purchased my first headlamp and don’t even know if they were a common piece of running equipment back then. Shortly after the 8K started, the kids’ fun run was held, but since I was running my own race, I didn’t get to see Joseph and Daniel run. I’m not sure if the race directors broke the fun run down into age groups or if all the kids ran at once, but I do remember that Jospeh and Daniel ran together. Bill later told me that when the starting gun fired, Jospeh took off, but Daniel stood there for a moment looking around before he started running. I think their race was only about a block long, nothing like the 1-mile fun run associated with the race today. Not being familiar with the Rockville area, I asked Miles if he remembers if the course was the same when we ran the race as it is today. He thinks it was the same up to mile 3, but doesn’t remember running around the parking lots. He thinks we might have run around the northern border of Montgomery College before running down Rockville Pike toward the finish. It was a warm and humid evening, and Miles told me to watch for cooling sprinklers out on the course. Expecting a guy holding a lawn watering hose, I was surprised at the elaborateness of the shower setup. Someone had built a portable shower made up of pipes attached to a hose running from their house spigot. The top pipe had holes in it so water could spray with force. It was on four wheels and could be taken anywhere on the street. If you felt like running under it, you could, or you could run to the side to avoid getting wet. Miles and I ran together the whole race, and if you’ve ever met Miles, or me, you know we can talk and conversation is never a problem! Looking back, it blows my mind that I could run those kind of paces while in deep conversation. I finished the Rockville Rotary Twilight Runfest 8K with a time of 39:25 (7:55 pace) (Miles ran a 39:20) and as I mentioned earlier, this was my 8K PR race (I’ve only run 3 other 8K’s). I finished 19th out of 147 in my 35-39 year old age group and 127th out of 751 women. There were 2,081 finishers. The overall winner of the race was 25-year old Andre Williams of Arlington, VA with a time of 24:56 (5:01 pace). The women’s division was won my Kim Saddic of Annandale, VA with a time of 28:16 (5:42 pace). Several months ago I reached out to the race organizers for pictures and more information, but unfortunately, I never heard back from them. 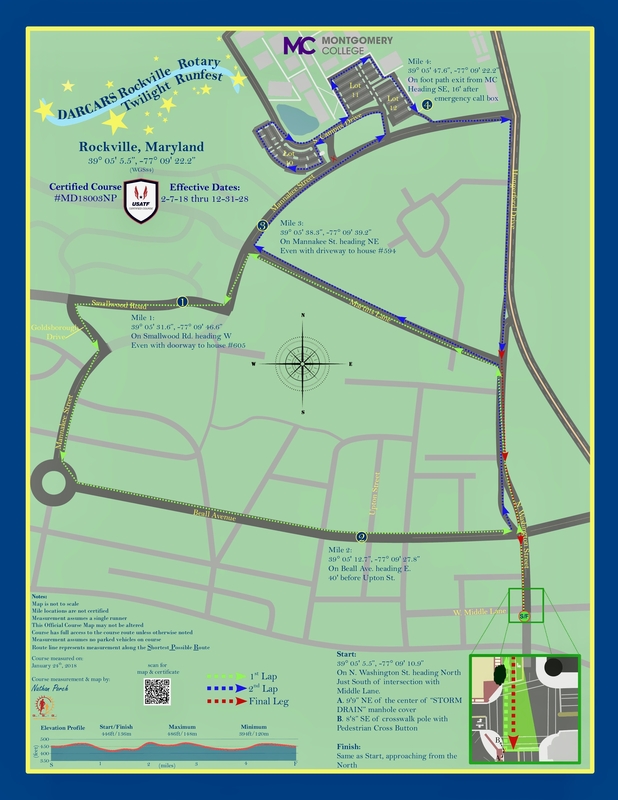 Now in its 33rd year, you can join in on the Rockville Rotary Twilight Runfest 8K fun this Saturday evening. For more information, check out their website. What are your thoughts on running an evening race? 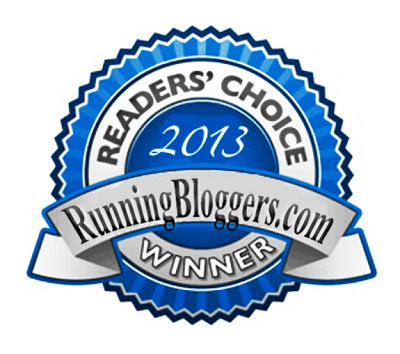 If you have children, do they enjoy running in the kids’ fun runs? Have you run races with sprinklers/showers along the course? I think I have done this race before-is it the one that goes down Rockville Pike with a net down hill? If so , it was one of my fastest races years ago. Night runs are tough for me bc I am just tired at night. 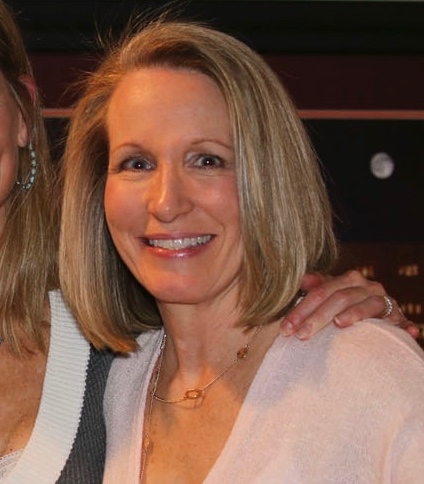 Fun to look back on races! I don’t know the Rockville area so I can’t answer that question, but based on the map I don’t think it goes that way (at least anymore). If it was an evening race and in Rockville, chances are good that it was this one. Wow! 2000 people in an 8k. That’s a big race! It’s amazing how well you remember the race from 20 years ago.